Japanese Jiu-Jitsu was introduced to the Gracie family in Brazil around 1914 by Mitsuyo Maeda, who was also known as Conde Koma. Maeda was a champion of Jiu-Jitsu and a direct student of Judo founder Jigoro Kano, at the Kodokan in Japan. He was born in 1878, and became a student of Judo in 1897. In 1914, Maeda was given the opportunity to travel to Brazil as part of a large Japanese immigration colony. 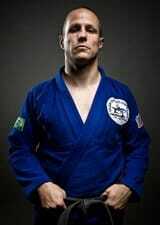 In Brazil, in the northern state of Para, he befriended Gastão Gracie, a businessman, who helped Maeda get established. To show his gratitude, Maeda offered to teach traditional Japanese Jiu-Jitsu to Gastão’s oldest son, Carlos Gracie. Carlos learned for a few years and eventually passed his knowledge to his brothers. Helio Gracie, the youngest son of Gastão Gracie’s eight children, was always a very physically frail child. At age fourteen, he moved in with his older brothers who lived and taught Jiu-Jitsu in a house in Botafogo, a borough of Rio de Janeiro. He learned traditional jiu-jitsu by watching his brother, Carlos, teach it, but his small frame made it difficult for him to execute the moves. 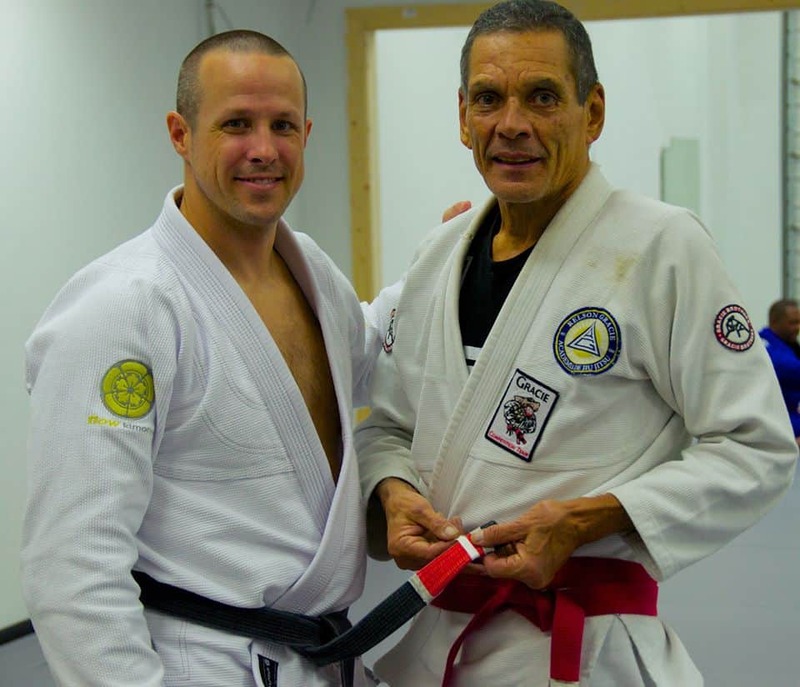 As a result, he adapted techniques to fit his limited physical ability and gave rise to modern-day Brazilian Jiu-Jitsu. 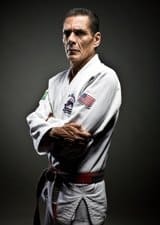 A modern-day legend, Helio Gracie gained international acclaim for his dedication to the dissemination of the art and is recognized as the creator of Gracie/Brazilian Jiu-Jitsu. He passed away in 2009 at the age of 95.